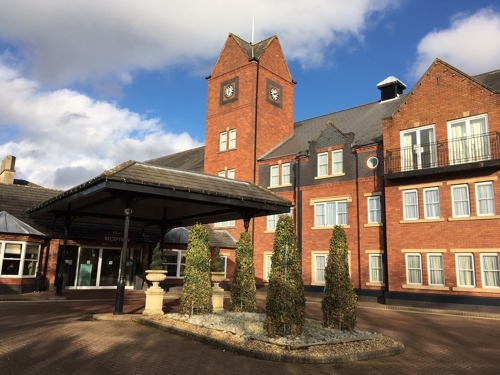 The 3rd Industry Day will take place at the Park Royal Hotel, Warrington, Cheshire (+44 01925 730 706). The registration desk for this event will be located in the Royal Suite Foyer, at the Conference Centre. 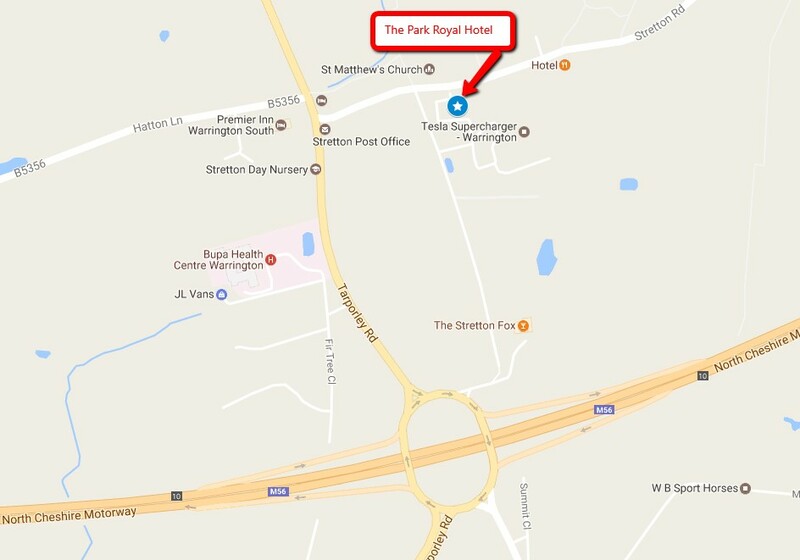 The Park Royal is located on Stretton Rd, Stretton, Warrington WA4 4NS. 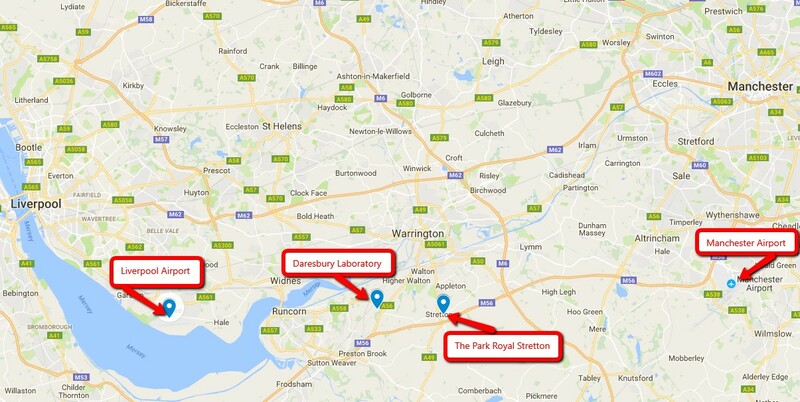 The Park Royal is easily accessible from all major road networks and is within easy reach of major airports and other transport links. From the M56, take Junction 10 onto the A49 towards Warrington. At the first set of lights, turn right into Stretton Road. 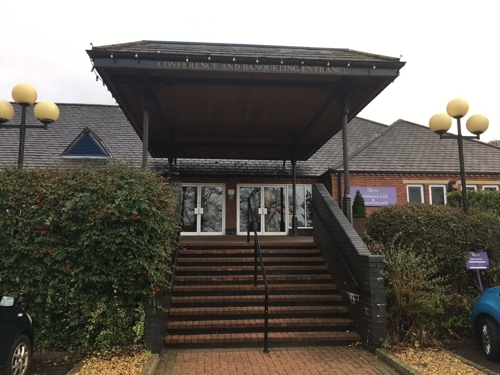 After 200 yards, turn right into Spark Hall Close. The hotel is 50 yards along on the left hand side.